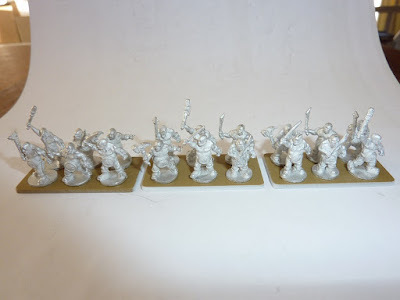 Released this evening are a small batch of 10mm scale fantasy ogres. These figures were available from Troublemaker Games a few years back and i've acquired them for the store, if these are popular i'll get another batch in and keep them in stock. 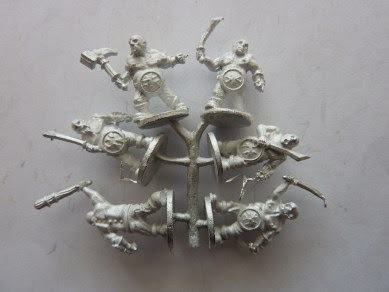 I will also be stocking Onslaught minis forth coming 10mm fantasy figures once released.